can also be used for the drying and devolatilization before forming of ABS, polycarbonate and other engineering plastics. 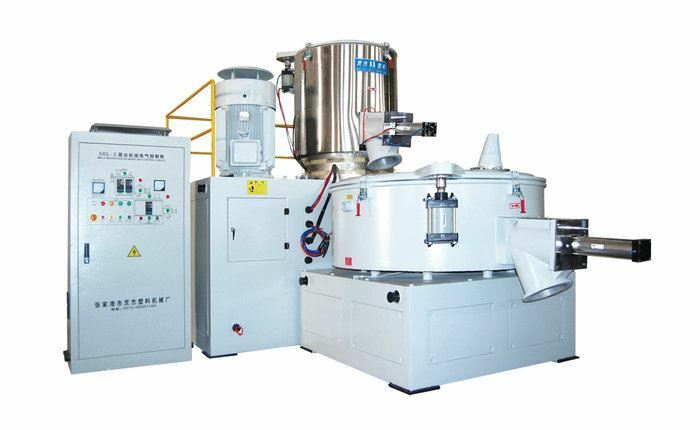 They can also be used to mix phenolic resin. automatically sent into cooling mixer to cooling,exclude residual gas and protect it from agglomeration.